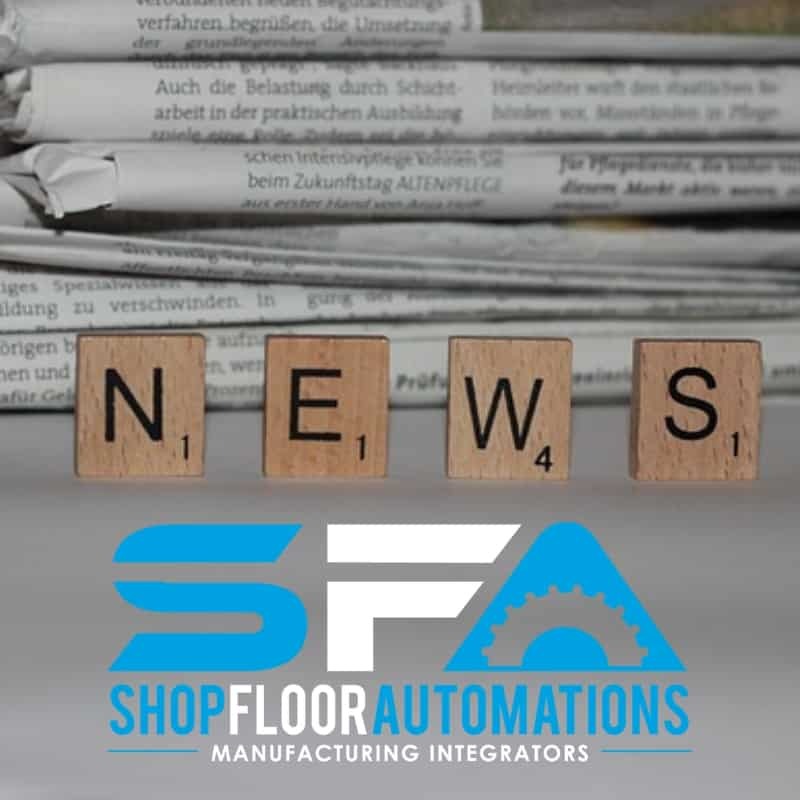 The following is an archived copy of the Shop Floor Automations newsletter from January/February 2019. The focuses of this email blast are RS232 port upgrades, OEE monitoring and more. Do you really know what your OEE is? Overall equipment efficiency (OEE) is a key element to better manufacturing productivity. Sadly, most shops gravely overestimate how well their shop is performing and manage without numbers. 2019 is the year to know how often your machines are down and why. Improve your machine uptime with reports, charts and dashboards to give you a competitive edge. Two models are available: on-premise with in-house data servers/database, or through flexible, low-cost, monthly Cloud monitoring. American manufacturing last year was incredibly successful. We grew from a $2.2 trillion industry in 2017 to $2.33 trillion in 2018. How do we keep this momentum going for 2019? We need to face certain issues in our industry head-on. Other than the ever-present training skills gap, we also need to foster better technology relationships on the shop floor. Hardware from Shop Floor Automations is one of our hottest categories of merchandise. It’s a sign that people in the industry are further looking to extend the life of their existing equipment and save money versus buying new machines. Are you carrying a laptop around the shop floor in order to make sure programs make it to the CNC? Considering turning an old RS232 port into a USB port? The cost of cabling continues to rise. Are you ready to go wireless? Stuck using floppy disks versus USB memory drives? Need file control and management of NC programs on one network? We have various shop floor hardware solutions that suit all of your manufacturing needs. These investments are affordable and the ROI is outstanding!